There’s a lot to be said for living in the past. Kick it old school and take a trip down memory lane, with these 20th (and 19th century!) reminders of how things used to be. Give your look a rock’n’roll edge with a trip to Retrostar Vintage Clothing in the ever-eclectic Nicholas Building on Swanston Street. Their huge array of apparel is divided into sections ranging from the 1940s to 1980s. 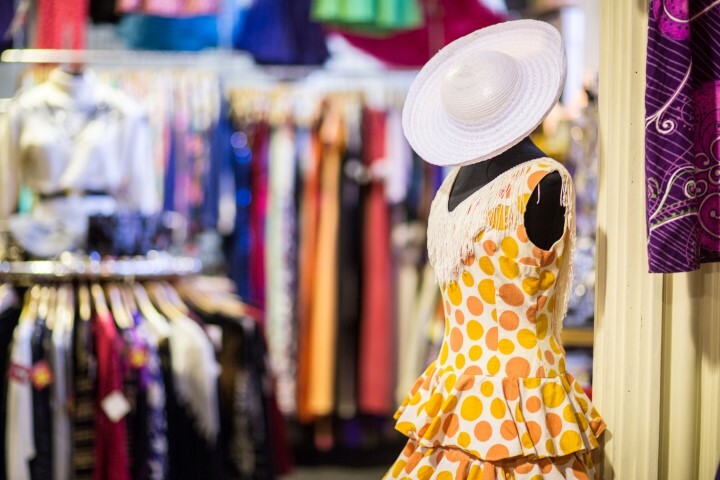 Find everything from vintage afternoon tea dresses to over 500 original vintage t-shirts. A Royal Arcade institution, Hunter Gatherer handpicks stylish finds from Brotherhood of St Lawrence op shops across Victoria. Staff are known for having a great eye for a colourful print and unique cut across frocks, blouses, skirts, handbags, coats and more. They also stock local artisan jewellery and upcycled vintage items by The Cat’s Pajamas and Lydra’s clutch purses. Cherry pick that one-off accessory, track down a streetwear classic or dig up a designer find at Vintage Sole. 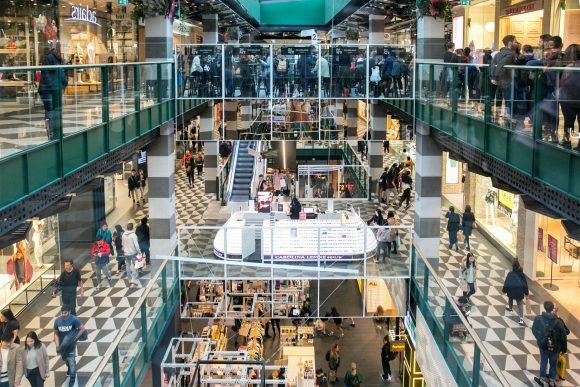 Span the style decades from the 1960s to the 1990s and rummage through the mens and womens racks for everything from dresses, skirts and overalls, to outerwear, knitwear and shoes. There’s bags, scarves, jewellery and more. If you yearn for truly unique pieces to stand out from the crowd, give Yesteryear Vintage Clothing a go. Sourcing from all over the world, this Faraday Street, Carlton gem has knockout little numbers to make you feel like you’ve just stepped out of a 1960s or 1970s film. 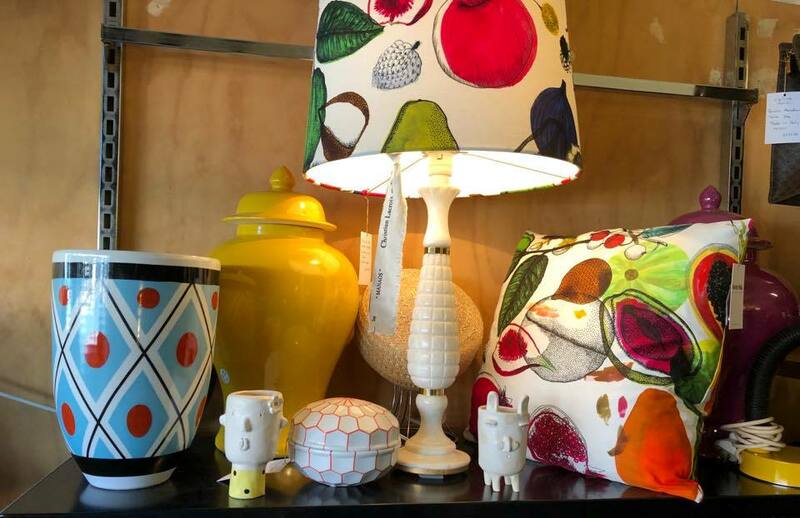 Offering a bespoke retail range, Martin Fella Vintage in North Melbourne offer pre-loved luxury fashion along with retro interior design homewares, pottery, glassware and furniture. Find European and American design classics, plus Australian mid-century names. There’s even the odd piece of taxidermy. 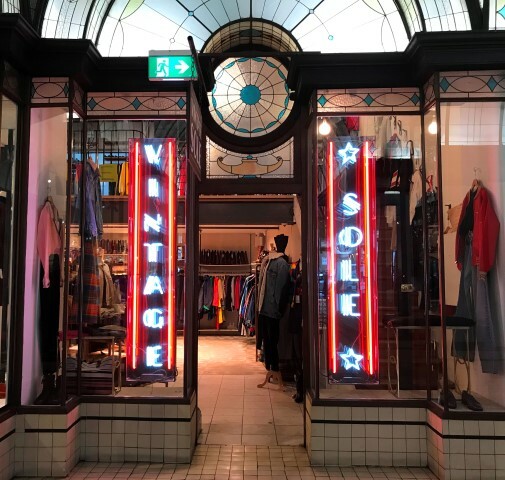 Basement Discs, the legendary record shop and lunchtime live performance purveyors just adjacent to the Block Arcade, now stock retro fashion in their vintage pop-up store. Choose a matching outfit to go with your preferred musical genre – 1950s jazz, 1960s rock’n’roll 1970s soul or 1980s new wave! 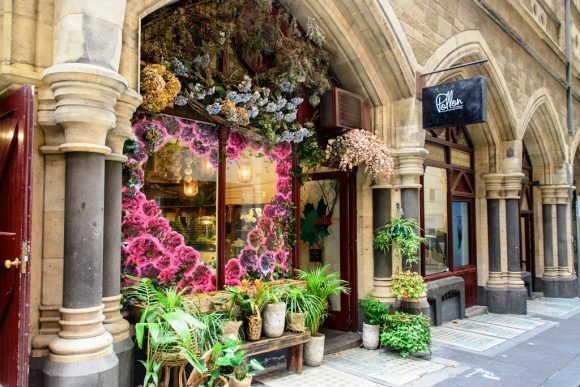 From vinyl records to high tea in one of Melbourne’s original grand hotels, here are more vintage-style experiences worth hunting out. After almost dying out, vinyl records are back thanks to their luscious sound, big, often beautiful packaging, and all-round retro, hands-on experience. Melbourne is blessed with many music stores that stock vinyl old and new, including the legendary Basement Discs and Heartland Records. They’ve been around since the early 1990s, while the underground musical treasure trove Wax Museum Records opened in 2006, around the time vinyl struck back. 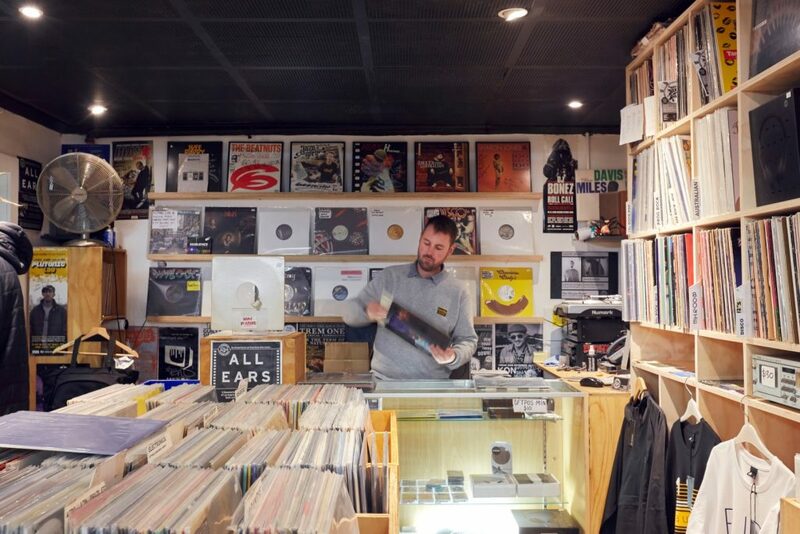 Across the other side of town on Lonsdale Street, Rocksteady Records offers good grooves, vinyl, turntables and more – with a fierce local focus. All the cool kids are trading in their laptops for vintage synths, and you can too at Found Sound, Carlton’s boutique second-hand musical instrument store. 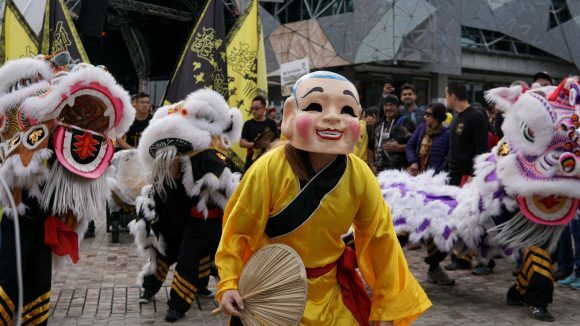 A Melbourne muso institution, Found Sound specialise in vintage recording gear and instrument sales, equipment hire and repairs. Travel back in time to 1883 when the grand Hotel Windsor was built, and experience a traditional afternoon tea with all the trimmings. 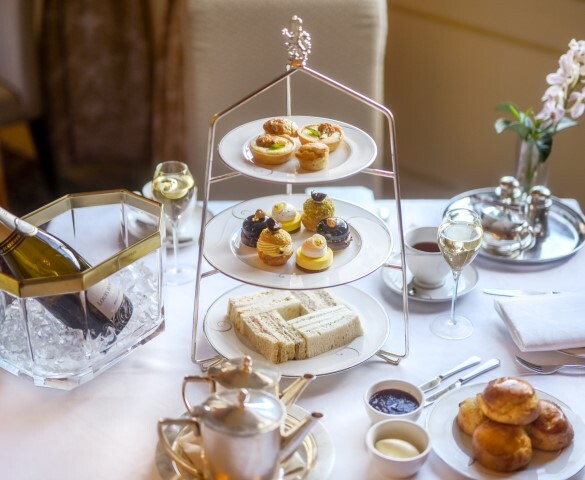 Served to your table on a three-tiered silver stand, the spread includes freshly baked scones with jam and cream, exquisite pastries and finger sandwiches. 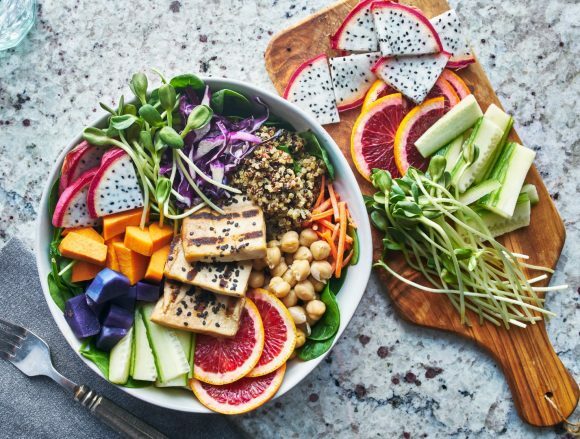 No crusts, of course. Become a lady of leisure for the day at the chic Miss Fox, where pampering and glamorous grooming services come with a French champagne and martini bar. Make an appointment at the wellness clinic, enjoy a day spa or a book into the salon for beauty treatments, all designed to make you look and feel your best. Gentleman’s outfitter and café Captains of Industry is a haven for men with a penchant for the finer things. Located in the villagey Somerset Place and open for coffee, breakfast and lunch, Captains also stock interesting craft beers and small batch spirits. Once replete, you can attend to your postprandial grooming needs with a visit to the on site barber, bespoke tailor and bootmaker.